Maintain BUY with a new SGD0.75 Target Price from SGD0.88, 19% upside plus 3.2% FY20F yield. Thai Beverage's 4QFY18 results were below our and consensus expectations. This was on falling spirits and beer volumes in Thailand, as well as widening losses from the non-alcohol beverage segment. FY18 core earnings of THB21bn were down 19% y-o-y and only met 94% of our full-year estimate and 93% of consensus’. Moving ahead, we see the upcoming election and rising farm income as potential drivers for improved consumer sentiment and higher alcohol consumption. FY18 was a year of disappointment for Thai Beverage. 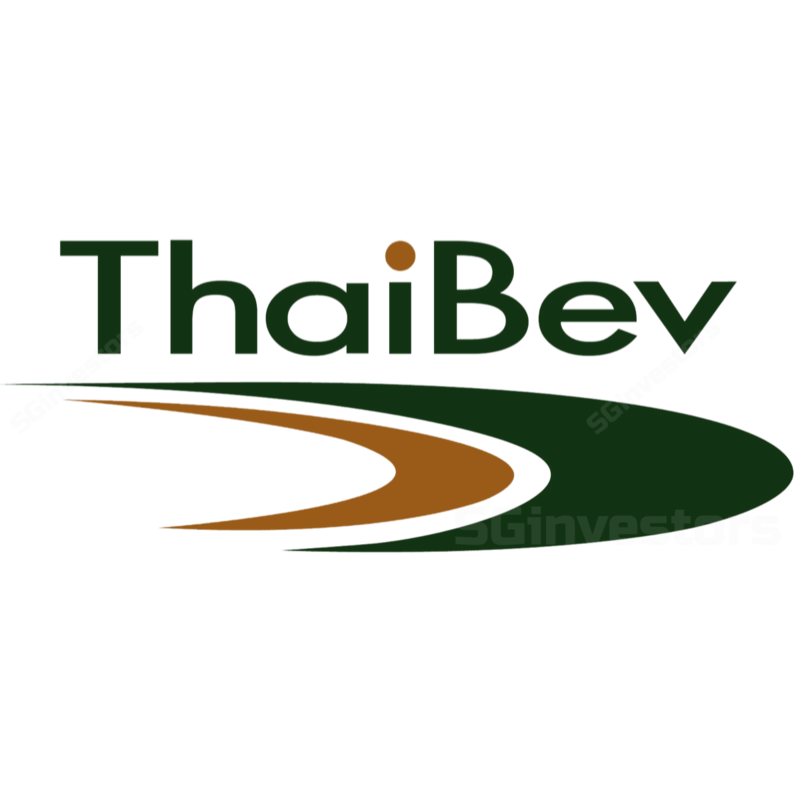 Despite the ending of the mourning period following the passing of King Bhumibol Adulyadej, FIFA World Cup, and strong GDP growth, ThaiBev results consistently disappointed the market this year. Marred by weaker rural income and rising prices – as a result of excise and elderly taxes – the group’s sales volumes for spirits and beer were both down 11%. On the other hand, SG&A (Selling, General and Administrative Expenses) rose sharply on lower operating leverage and higher advertising & promotional expenses, as ThaiBev looked to ignite consumption. Losses from the non-alcohol beverage segment also widened, as sales of green tea products were negatively affected by the tax on sugar. All these were further exacerbated by higher interest costs as a result of the additional debt taken up for the Sabeco acquisition. Slowly recovering from the hangover. However, we believe the worst is over for ThaiBev. Improving farm income, as well as potential relief to help farmers amidst the upcoming election, should help soothe the weak consumption levels in rural areas. We expect Thailand’s domestic alcohol consumption to grow at low single-digit levels next year. Higher earnings growth is likely to be seen outside of the kingdom at ThaiBev’s Grand Royal Group subsidiary in Myanmar, as well as with Sabeco in Vietnam. Vietnam’s removal of the 49% foreign ownership cap a potential game changer. In a move to invite more foreign direct investments, Vietnam’s Finance Ministry is looking to remove restrictions on foreign ownership of listed companies. This is expected to take place by end-2019. We believe this move is positive for ThaiBev, as its effective stake in Sabeco could potentially be raised from the current 26%. Maintain BUY with new Target Price of SGD0.75 from SGD0.88. We lower our FY19F- 20F core PATMI 11% and 13% on higher SG&A and interest expenses. This lowers our SOP-derived Target Price. On a m-o-m basis, alcohol consumption in Thailand seems to have bottomed out. We believe the worst is over for the group. A change in Vietnam foreign ownership limits or faster recovery in Thailand’s alcohol demand should be key catalysts for ThaiBev’s share price.